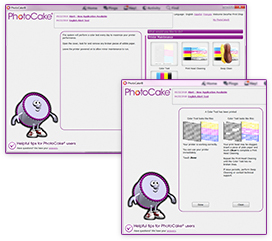 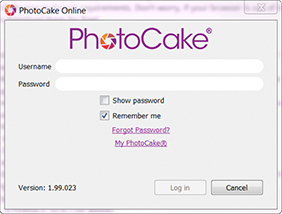 Login to PhotoCake Online with your DecoPac.com Username and Password. 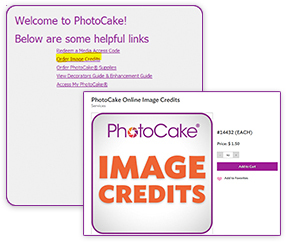 Access Code Redemption right in the PhotoCake Online application! 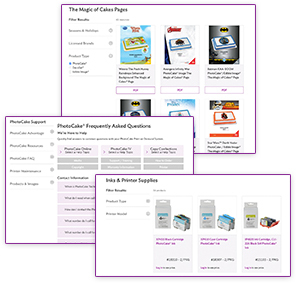 your printer fast and simple. 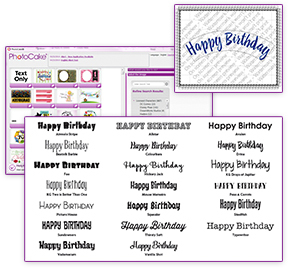 PURCHASE IMAGE CREDITS ON DECOPAC.COM!